A 23-year-old classical music group that uses Baroque instruments announced this week that Long Beach will be its new home. Posted: Thursday, May 14, 2015 5:45 am | Updated: 4:47 pm, Thu May 14, 2015. Musica Angelica, a Baroque Orchestra, has been headquartered in Santa Monica for the last two decades. But the group visited Long Beach three times last year for concerts, and will make the city and the Center Theater its new base. That group includes Steve Goodling, president and CEO of the Long Beach Convention & Visitors Bureau. 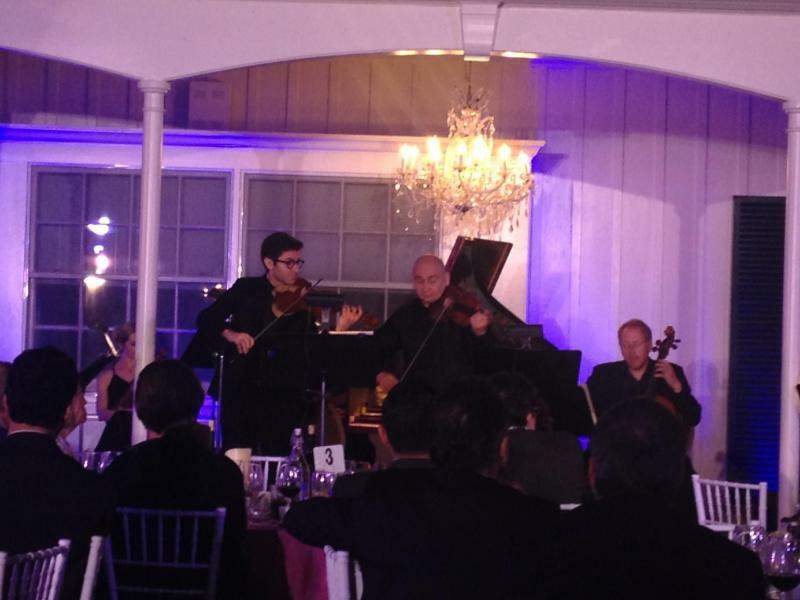 Goodling organized a welcoming fundraiser Monday night at California State University, Long Beach, President Jane Close Conoley’s home that included a concert from members of the orchestra. Musica Angelica’s executive director, Laura Spino, lives in Long Beach. She said there will be five concerts in this first full season in Long Beach. 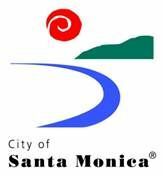 Haselbock said that the group is not abandoning Santa Monica — there still will be Sunday concerts there. Plans also are in the works for a concert or two in Pasadena. But Long Beach will be home, and the group already has begun creating partnerships. 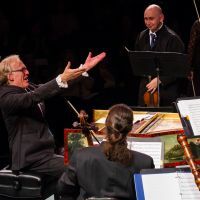 Goodling said that Musica Angelica musicians will be working with the Cole Conservatory at CSULB, and James Petri, music curriculum leader at the Long Beach Unified School District, said that the school district’s partnership with the baroque orchestra will send 180 students and family members to each concert. “We’re thrilled that they have offered this opportunity,” Petri said. Petri announced that the district is hiring two fulltime music teachers for the next school year, and has set aside $1 million for new musical instruments in the next year. Musica Angelica musicians also will participate in the Harmony Project, where four elementary schools — two in north Long Beach and two downtown — will be offering an hour of music instruction each day after school. The first Musica Angelica concert of the season will be at 7 p.m. Sept. 26, with following concerts in December, January, March 2016 and April 2016. Single ticket prices have been set at $50 for orchestra seating, $40 in the loge. Subscriptions for three or more concerts are available at a 15% discount. Tickets can be purchased online at musicaangelica.org or by calling (562) 619-6742.